Cybex Sirona Plus Car Seat suitable from birth to approximately 4 years old (18kg max). 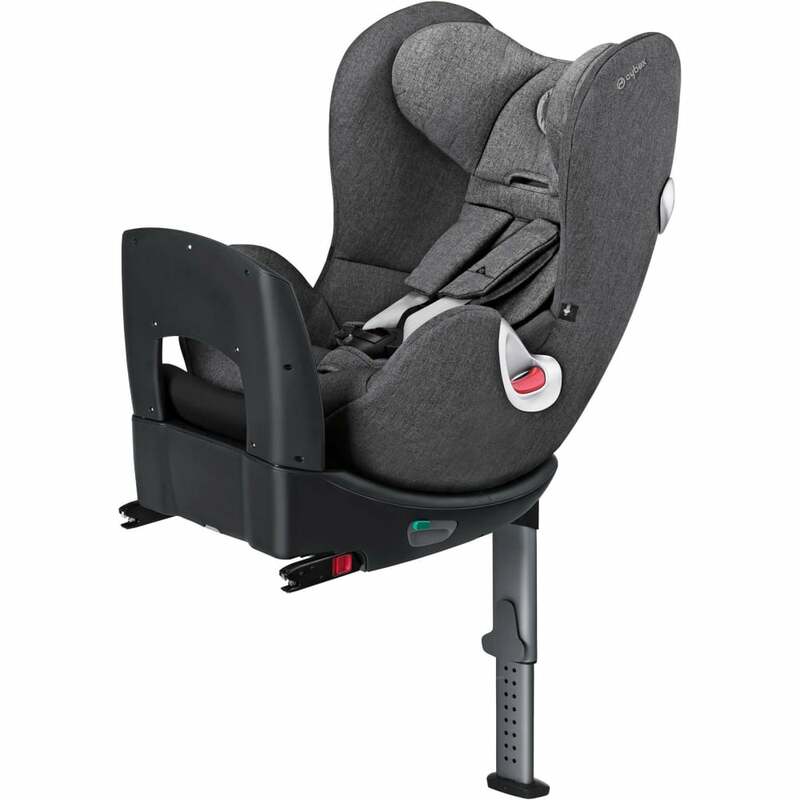 this car seat has a multitude of features to keep your child safe such as the rebound bar for maximum protection in the case of a rear collision, when used in the rear facing position. The one-click installation with Isofix is quick and simple allowing fixing to your car as easy as possible. The tough, hard wearing fabric with twill effect and denim look makes it very stylish too!